If you’re giving the keto or paleo diet a try, an easy way to stick to the diet is to have some supplements and premade snacks and igredients for easy meals. 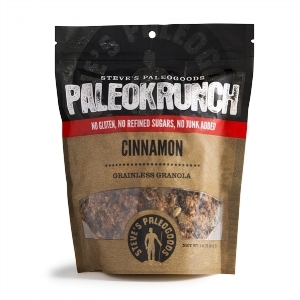 Here are some suggested products to introduce to your keto and paleo journey. Product availability varies by store location, call for updated availability. Why We Love It: If you’re eating keto, paleo, or raw, you need this supplement which will aid in the digestion of protein-rich and high-fat foods. 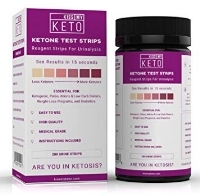 Why We Love It: Track your keto journey with these fast, easy to use, reliable test strips which indicate your ketone levels. 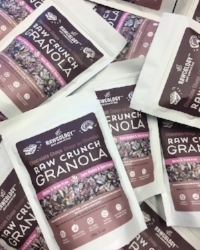 Why We Love It: If you’re eating keto, paleo, or raw, snack on this delicious treat made with vegan coconut chips and a boost of nourishing chaga mushroom powder. Bonus: it’s also nut free, organic, gluten free, and low in sugar. Why We Love It: With egg whites for protein and preobiotic fibre, this tasty low carb snack will keep you feeling full. Plus, it’s made with monk fruit instead of refined sugar, and uses organic coffee for a boost of caffiene. Why We Love It: Nuts, seeds, coconut and honey make this a tasty snack without any refined sugar or additives. Available in cinnamon and apple flavours. Why We Love It: Flavour your food with clean, healthy sauces made without additives and refined sugar. 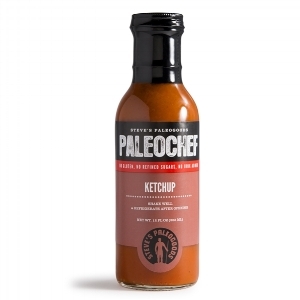 Available in siracha, maple, steak sauce, and ketchup flavours. 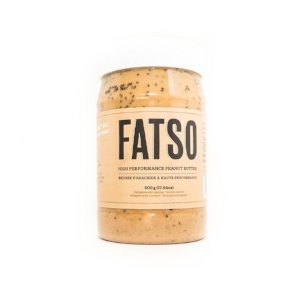 Why We Love It: This super peanut butter is keto-friendly and packed with healthy fats and fiberes including chia seeds, avacado oil, MCT oil, and flax seeds. 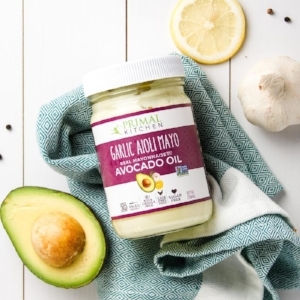 Why We Love It: This keto and paleo avacado-based mayo is super flavourful and creamy. It’s also dairy free, soy free, and sugar free.